strengthens the muscles responsible for lateral speed. 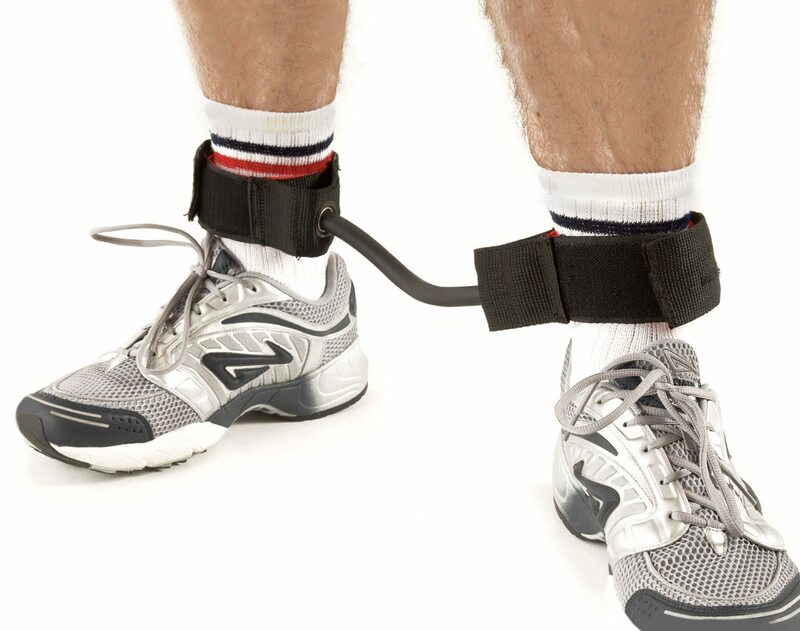 Padded ankle collars with adjustable hook and loop connectors that are joined with a strong, durable stretchy connector band. Leg Toner Helps to maintain proper body positioning for lateral movements and strengthens the muscles responsible for lateral speed.